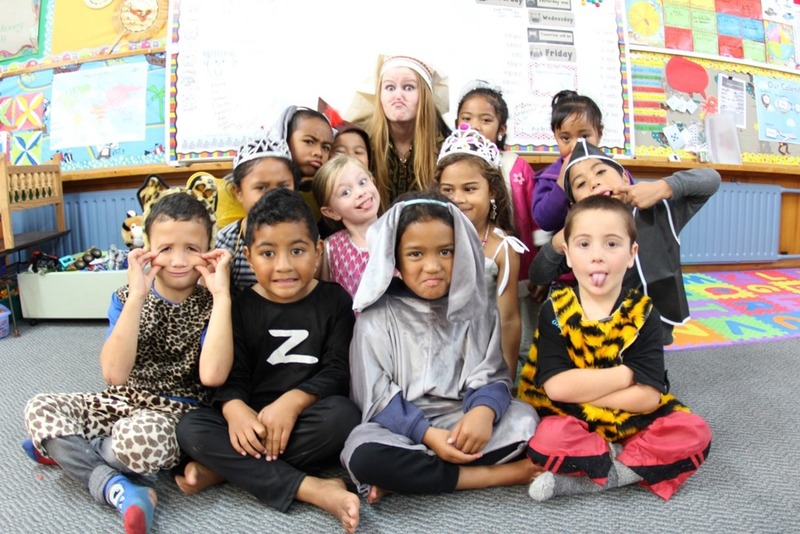 Room 7, Onepoto School – A new entrants (5yrs) class on Auckland's North Shore. A new entrants (5yrs) class on Auckland's North Shore. 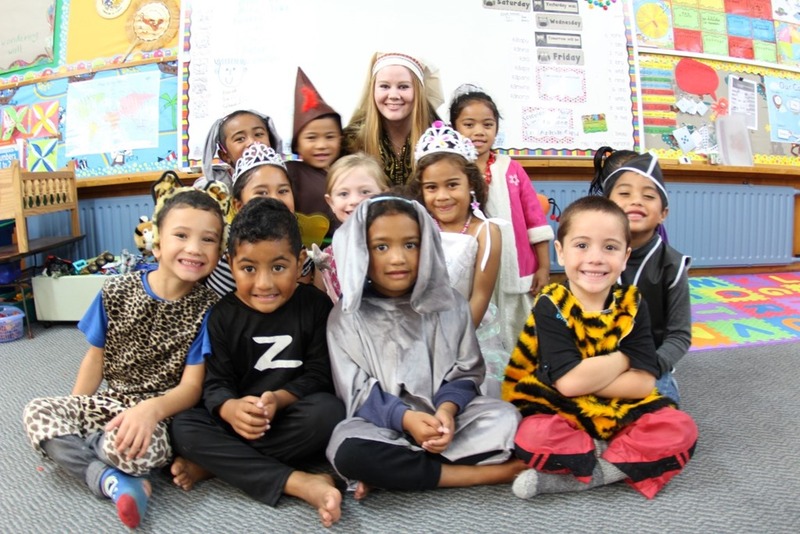 We are a new entrants class at Onepoto School on Auckland’s North Shore. Here we are dressed up for the Book Week character parade last Friday, 8.5.15.